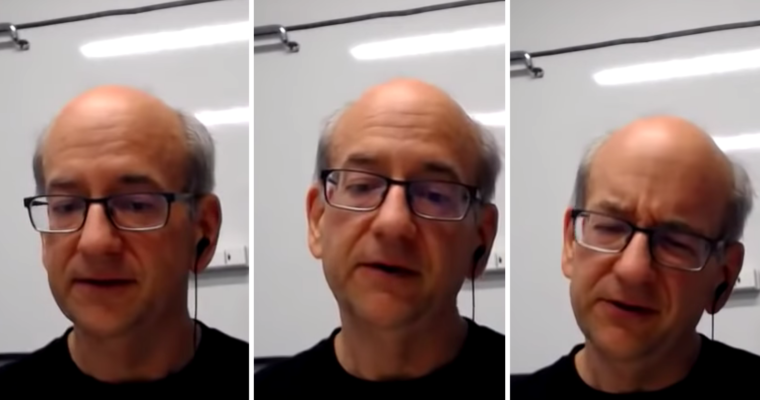 Google’s John Mueller has provided some guidance on what site owners should do if they’ve acquired a domain with bad history attached to it. 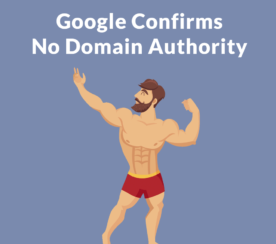 This topic came up during a recent Google Webmaster Central hangout where a site owner was concerned about the domain he acquired having a history of piracy. “We took over a URL with our brand and after that, unfortunately, we found out that someone before us, maybe half a year or two years ago, used that URL for piracy content. And if we take a look at the Google transparency report we can see that there has been a lot of trouble with that URL. Mueller responded by saying that this is a problem that should resolve itself over time. It really depends on the extent of the bad history and how long it was going on for. If there was just a brief period of bad history then it will eventually disappear on its own, Mueller says. However, if the period of bad history goes back upwards of ten years or longer, then it may be a cause for concern. Mueller suggests using Archive.org to view the history of the domain and see how long the bad activity was going on for. 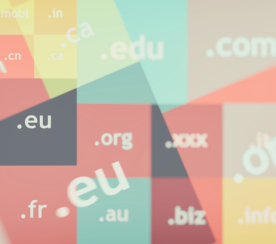 Site owners may have to “bite the bullet” and start over with a new domain if it’s found that the URL they’ve acquired has a significant stretch of negative activity. If a URL only has a brief period of poor activity, then just move forward and focus on business as usual. 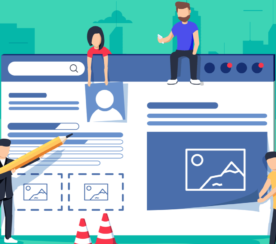 “So this is something that settles down over time… So I think that your site is still fairly new and that’s something where it will settle down over time. But it’s always a bit tricky if your domain has a lot of bad history associated with it.